Make a child happy and feel better all year long. Help meet the most urgent needs of children and families – needs that must not go unmet. to vulnerable and needy children. 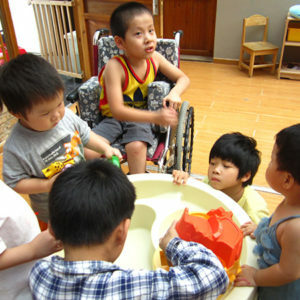 Special Care for Children with Special Needs. 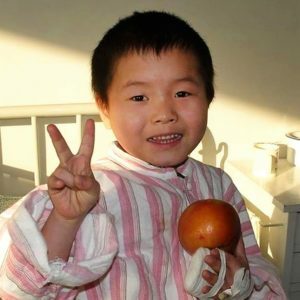 Abandoned orphans requiring special medical help and love. For 17 years around the clock love and care. Abandoned and special needs children in 4 Sisters Home of Love. 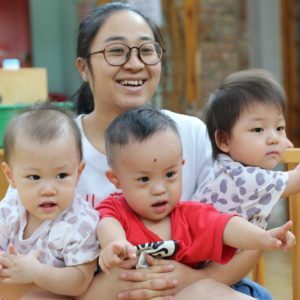 The Sisters serve children with Down syndrome and cerebral palsy. 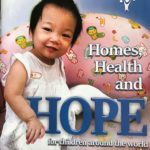 Alenah’s Home – 4 Sisters Home of Love – Medical Crises – 20 Homes of Hope. Give Hope to the Most Vulnerable. Immediate need. Families are willing and waiting to adopt children with special needs. Their hearts are ready but their resources are lacking. You can help! Provide a one day free medical clinic for a village community near Kakinada, India. Hundreds are seen and helped, who would never be able to afford treatment. Many children are treated and incredible good done. $300 for the clinic in your name. 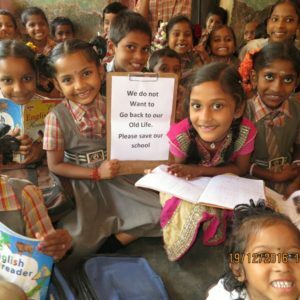 Become a monthly partner to keep a child in school. Uniform, books, one meal daily and an excellent, Godly education. Change a child and change the world. $19 monthly keeps a child in school. A fulfilling, year round gift. A well will be dug in your name or as a memorial for a loved one. One well literally saves a serves a whole village community. Overseen by our partner in India, Pastor Paparao Yelchuri. James Saan, our full-time representative in Cambodia brings HOPE to the children living in the sanitation dumps of Phnom Penh. Become a partner to supply the needs of the poorest of children in a poor country. giving a one time year end gift and becoming a monthly sponsor @ $19 or more? Withdrawn automatically. You can stop at any time. you would hardly notice, but there is a child somewhere who would!! Thanks for changing the life of a child. click on the picture below to give to the greatest need.